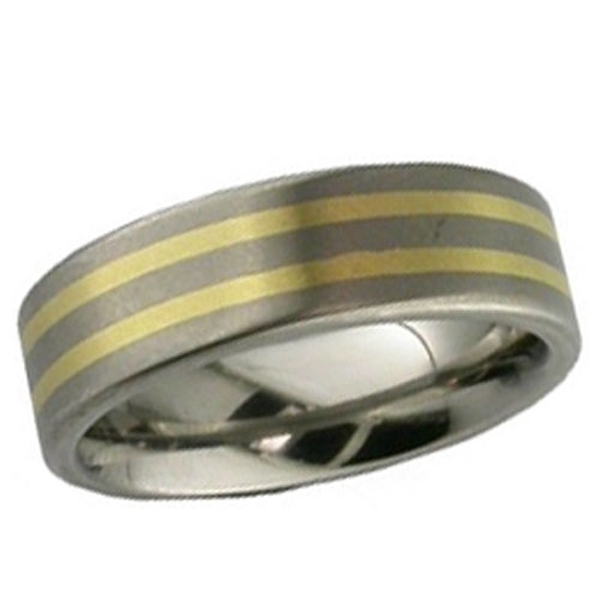 Titanium Wedding Ring 7mm wide Gold Inlaid. 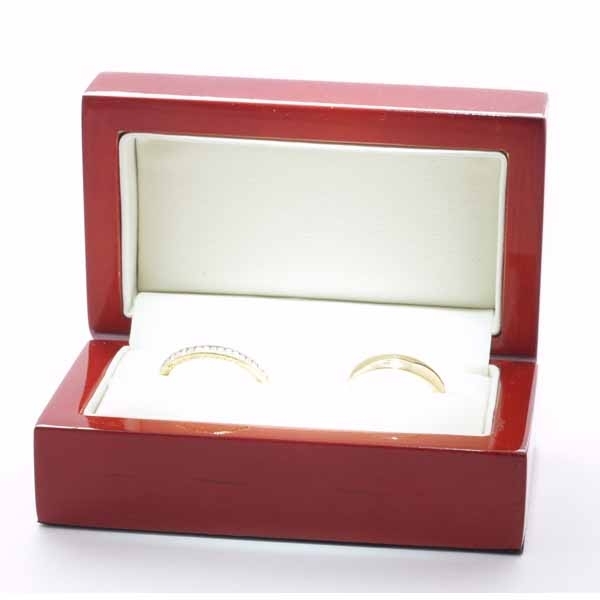 You can have an 18k red,white, yellow gold or platinum inlay in Titanium. 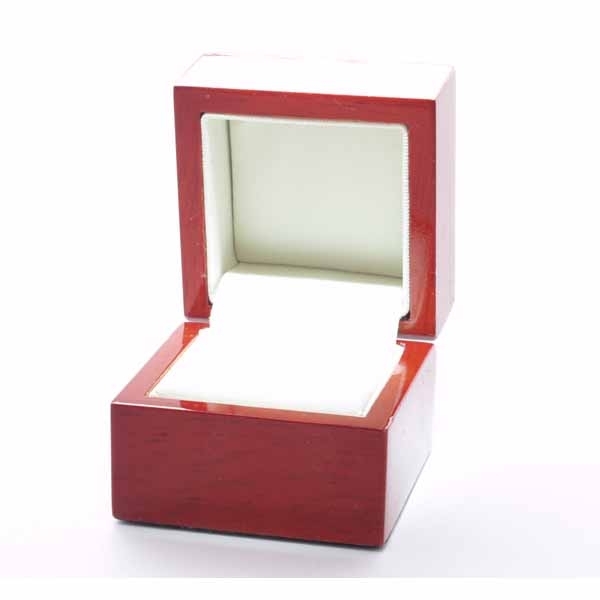 You can also order either a plain or satin effect finish to the metal so you can choose the perfect match for you. Don't Forget delivery in the UK is FREE. This item is made from scratch to your specification. Delivery is in 10 to 14 days. If you need it by a specific date please tell us in the special instructions box you will see when checking out. If a return is required please send by Royal Mail Special Delivery.